For a man who run a chain of big businesses and takes a percentage on every dollar, Euro or pound sterling and other foreign currencies remitted through Western Union in the Country, 6,500 dollars as a monthly stipend isn’t impressive at all. 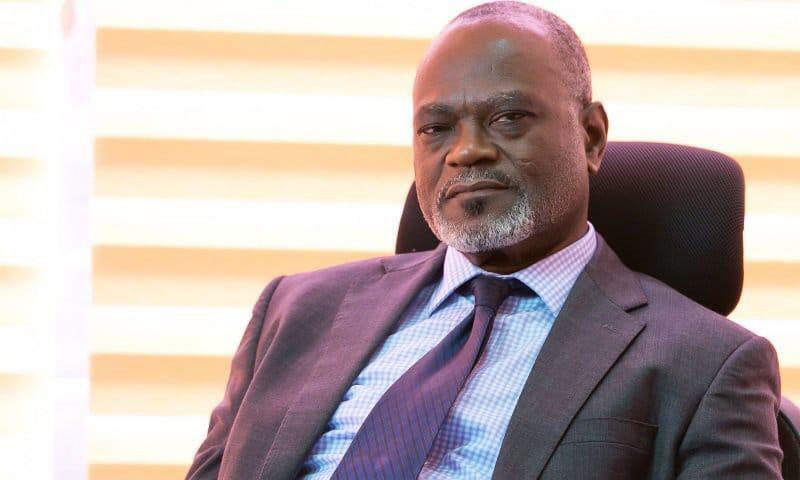 The FIFA Normalization Committee President Dr. Kofi Amoah earlier in the week fought off accusations that he and his colleague members in the committee were milking the country dry with the huge monthly allowances they take, saying his clout and expertise are far more expensive than what he is being paid. But the following information may just convince you to want to side with Dr. Kofi Amoah. Before 1995, it was very difficult sending money from abroad to Ghana unless given to, and delivered by those coming home. In 1995, Kofi Amoah, then in the USA, created and facilitated the entry of global remittance service provider, Western Union, into Africa. The Western Union we hear today, was his creation, and started its first African operations from Ghana. Now, the company has expanded to almost all 54 African states. From a close confidant, Dr Kofi Amoah’s company, Progeny Ventures, is entitled to a percentage of every dollar/euro/pound etc, sent through Western Union in remittances. In 2017 alone, remittance via Western Union to Nigeria alone was $21billion. Ghana was $1.9bn. NOTE: There 52 other countries remaining. Dr. Amoah has enjoyed this from 1995 till God knows when. Literally, he makes money not doing anything.